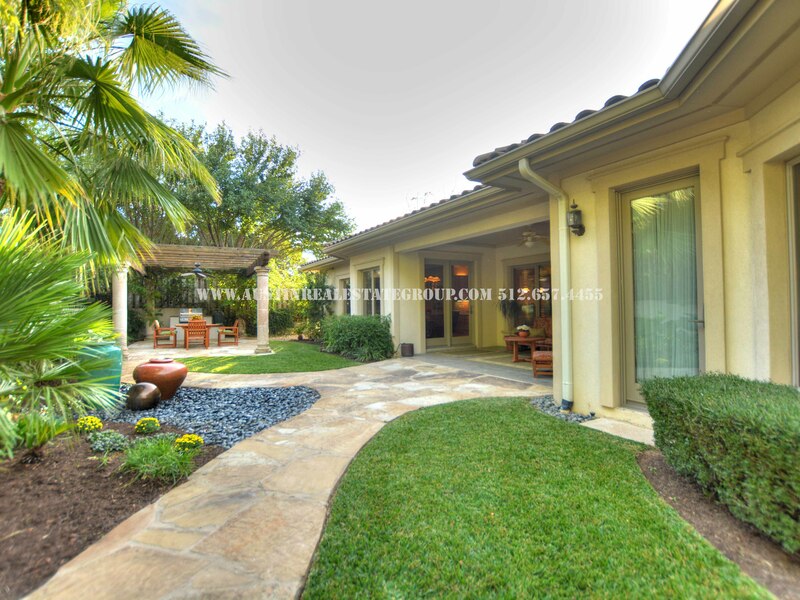 Spacious custom built one-of-a-kind home on quiet waterfront street * Mediterranean stucco with Cantera stone columns interior & exterior and Andersen Windows * Energy efficient ICF 11" concrete and foam walls * Huge open living room and over-sized Master suite. 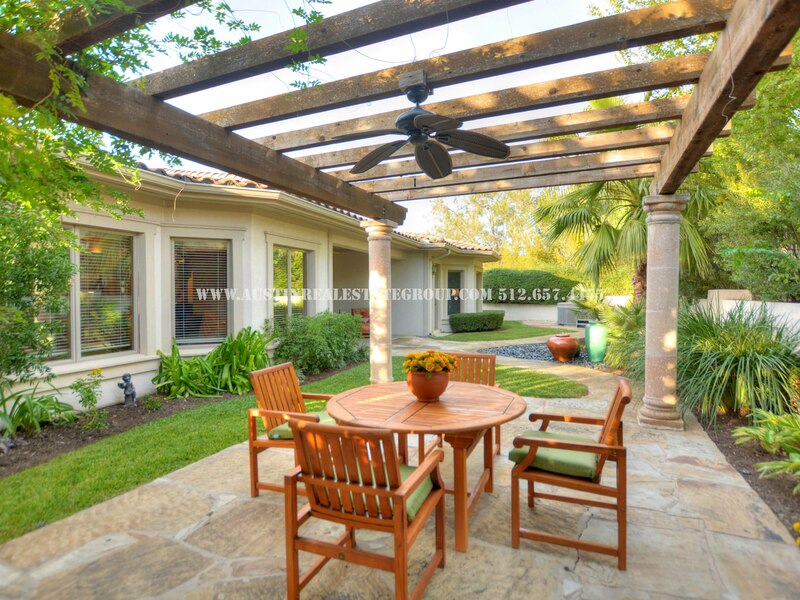 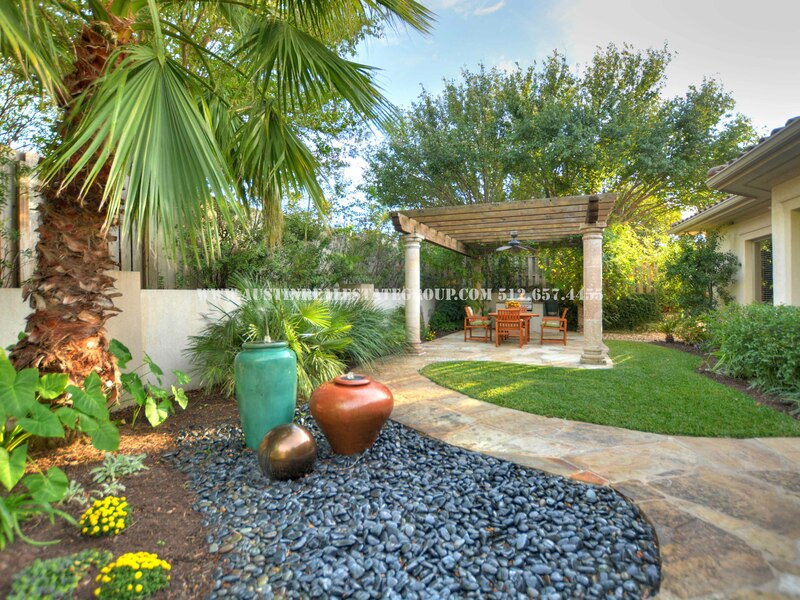 Private backyard features a covered patio, pergola with outdoor kitchen and hot tub. 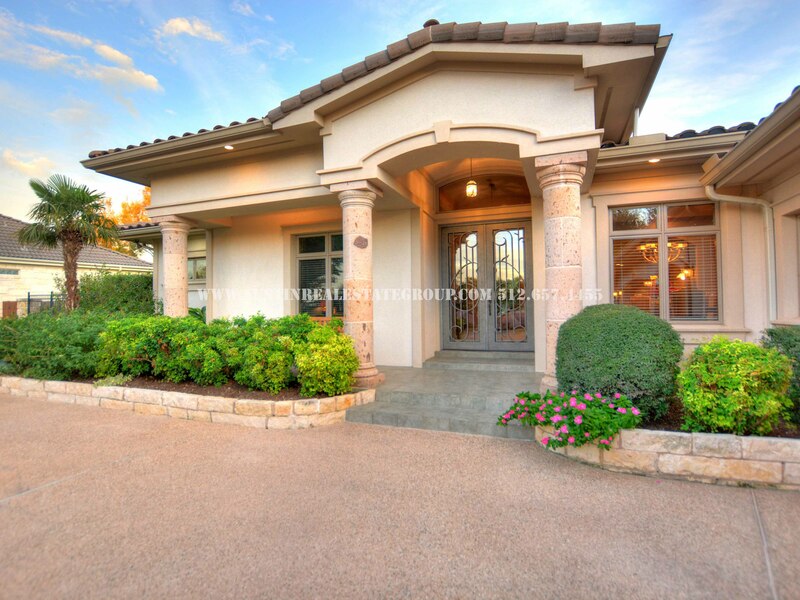 Highly Rated Lake Travis Schools, close to Lakeway City Park and beautiful Lake Travis. 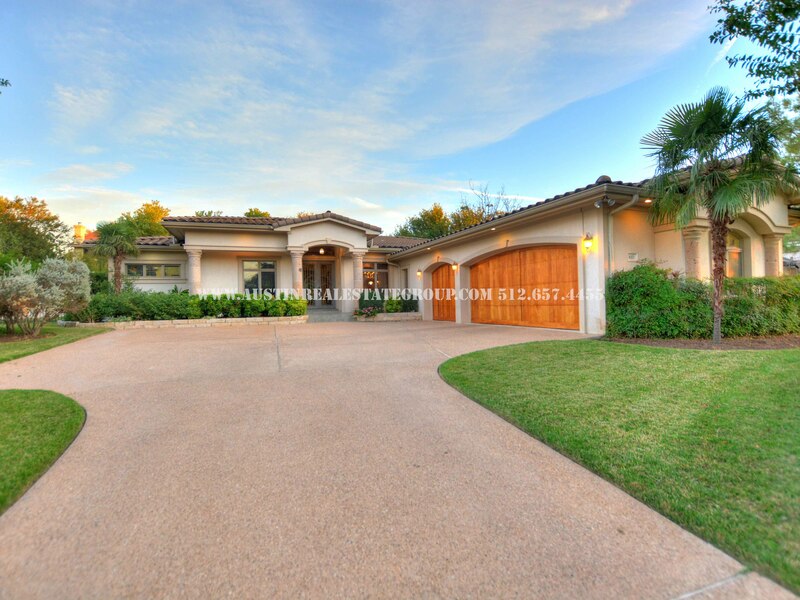 For more info call Lori at 512.657.4455 or see the property listing here.